*Actual On Road Price of Hero Electric Wave Dx at the dealership may vary. The Wave DX comes with an aerodynamic body and comes loaded with features that you mostly get on some bigger bikes. It gets a remote locking with electronic alarm, cellphone charger and immobilizer. 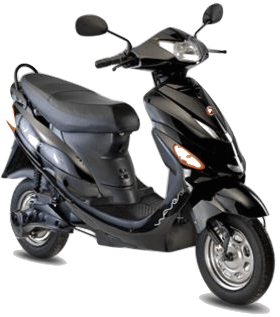 The Wave DX is powered by a 250 watt motor that has a maximum range of 70kms. 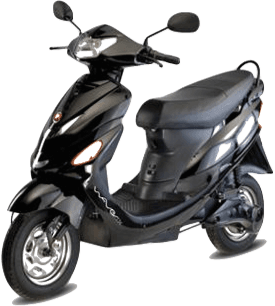 The Wave DX boasts of a top speed of 25km/h and is available in three colours ? Cardinal Red, Olive Black and Mystic Silver.